Jun Hasegawa, the founder and CEO at OmiseGo, a billion dollar blockchain network launched on top of the Ethereum protocol, has outlined the future of Ethereum and the roadmap of its growth over the next two years. 2017 was a year of speculation for both Ethereum and projects launched on top of the public blockchain protocol. Initial coin offerings (ICOs) and token sales garnered billions of dollars per quarter, exceeding the amount of money companies in the cryptocurrency and blockchain space raised from accredited investors and venture capital firms. The high level of speculation in the cryptocurrency industry was apparent in the rapid surge in the price of bitcoin, ether, and every other major digital asset, which increased by astronomical numbers since early 2017. 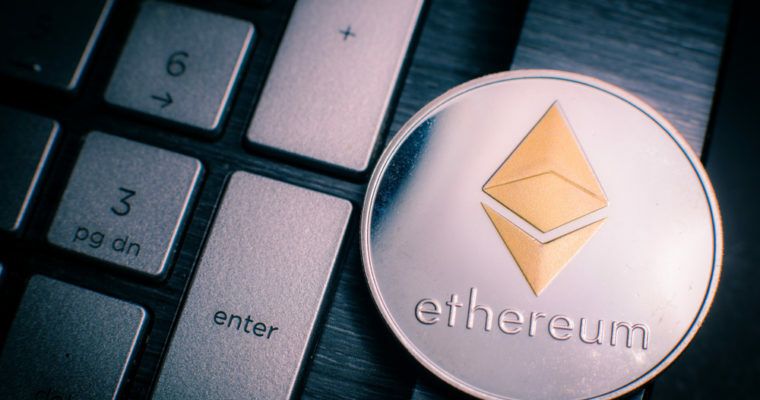 Ether for instance, the native cryptocurrency of the Ethereum blockchain protocol, increased from $10 to $1,500, by 150-fold, within a 12-month period. Subsequent to the major rally of crypto assets in late 2017, the third-largest correction in the cryptocurrency market history hit, leading bitcoin, ether, bitcoin cash, ripple, and other cryptocurrencies to lose 70 to 90 percent of their value. Hasegawa noted that the correction, which is still ongoing, has allowed the market and developers within it to build products and scaling solutions to support the next rally. In November 2017, Ethereum co-creator Vitalik Buterin, who has also advised OmiseGo since last year, said that the $500 billion market cap of cryptocurrencies cannot be justified without demonstrating huge impact on the traditional finance sector and and the full potential of blockchain technology.